Shooting comprises of four desciplines and Jersey have participated in all of them at various Games. 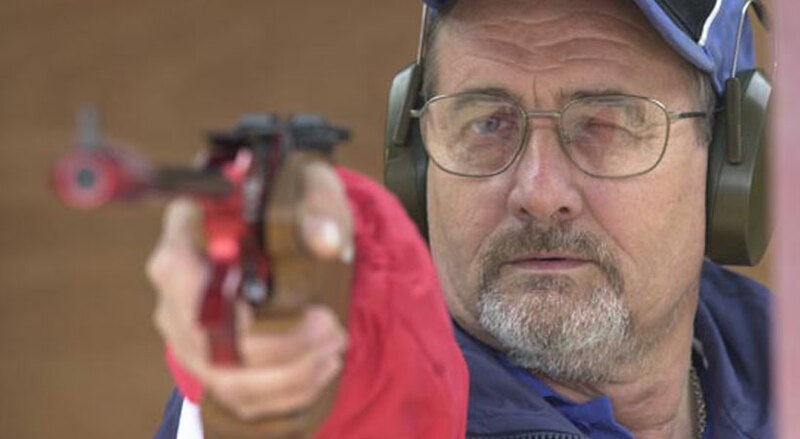 A total of 11 Games have been attended by Jersey Shooters with medals won in New Zealand in 1990. Competition will be fierce with candidates of high quality, seeking places in Team Jersey for the Gold Coast 2018.